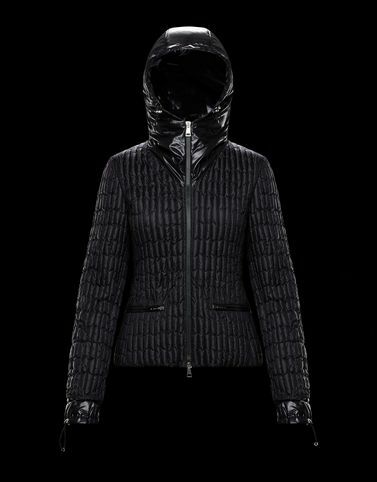 There are pieces which have magic in their DNA and the 2 Moncler 1952 line, collection n°2 of the Moncler Genius project, knows it well. This is the case of the Yaren, a jacket with dual looks: a basic one and one that is technical. The slim line that accentuates the waist is emphasised by the special lightness of the Japanese fabric used to make it that weighs less than a sweater. To experience the city without breaks.